News coverage about Prairie Trail started the moment the land was purchased in 2005. 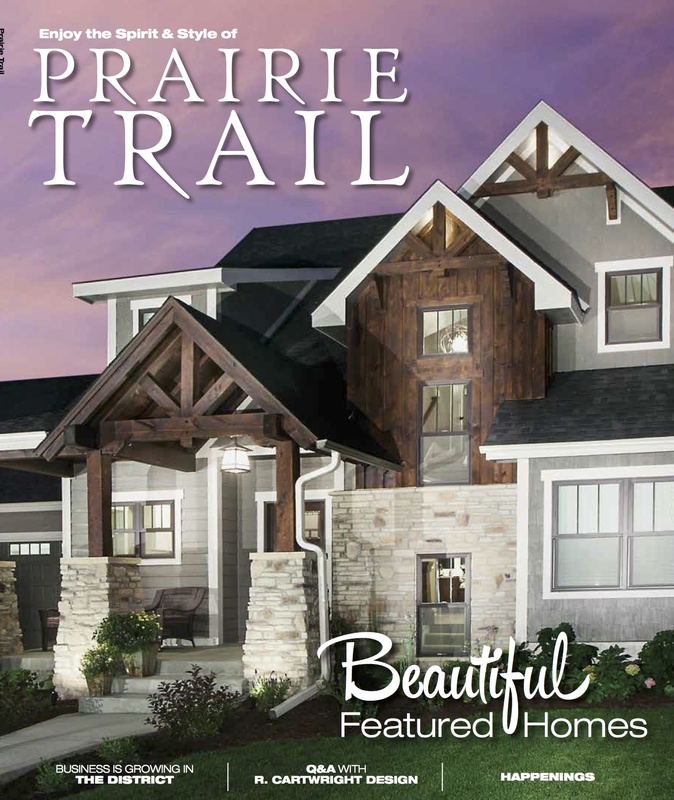 Follow Prairie Trail on social media as we share news articles about new businesses, homebuilding and happenings. shows off the beautiful homes and highlights the uniqueness of our business partners. It offers deep, rich content with beautiful photography that is devoured by loyal readers. 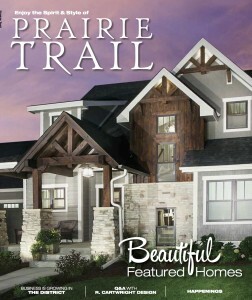 Prairie Trail builders and attracting new businesses to locate at Prairie Trail. The magazine is produced annually. Publishes November/December. Past issues are available on the website in digital form here. The site is also rich with many links to our businesses, city of Ankeny, Des Moines metro organizations and more. If you find a link that’s broken or needs updating, let us know. homepage, in the top navigation and on the right rail. Please follow and share about Prairie Trail!